If you've been following my blog for a long time, then you know this isn't the first time I'm mentioning Sal Y Limon. I fell in love with their jewelry a couple of years ago, because it was so different from most things you see on the market nowadays. 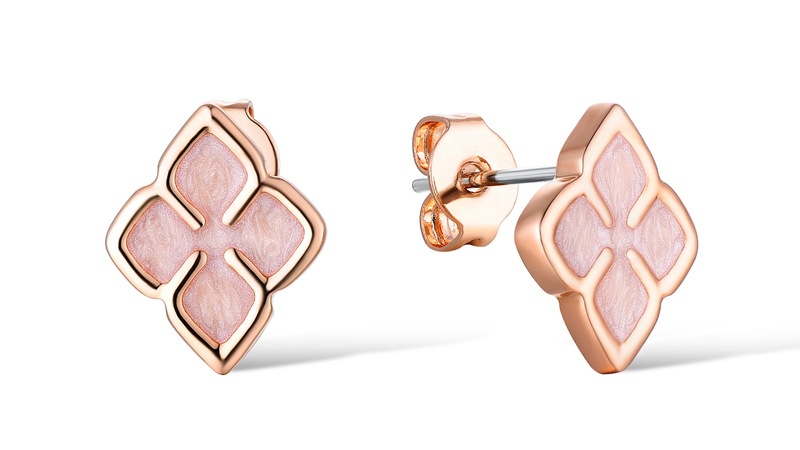 If you are not familiar with Sal Y Limon, it's a Swiss brand that makes exquisite enamel jewelry. 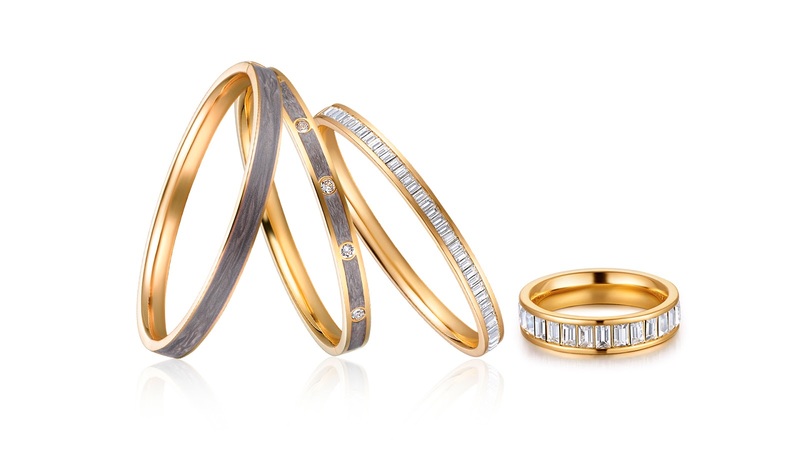 They focus on playful lines and elegant shapes to create a contemporary twist on enamel jewelry. 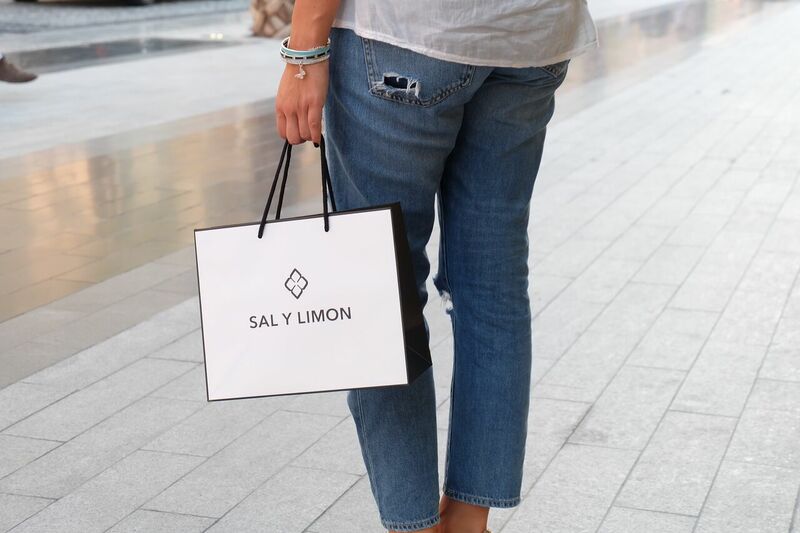 I discover your blog not long time ago, so I didn't know Sal Y Limon, it's a really nice brand! !